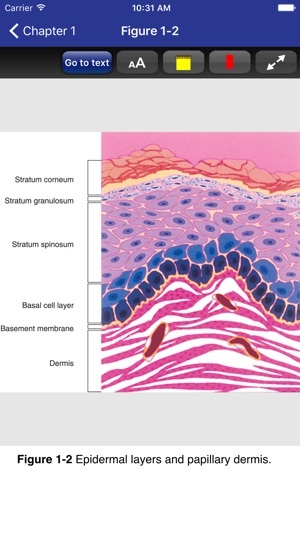 For 30 years, the highly regarded Secrets Series® has provided students and practitioners in all areas of health care with concise, focused, and engaging resources for quick reference and exam review. 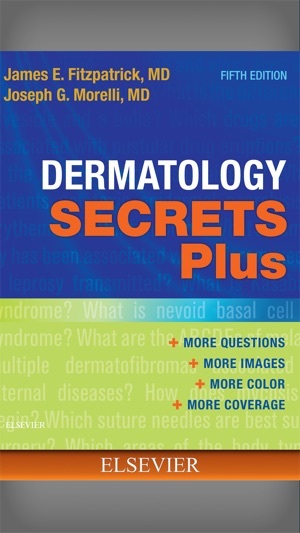 Dermatology Secrets Plus, 5th Edition, by Drs. 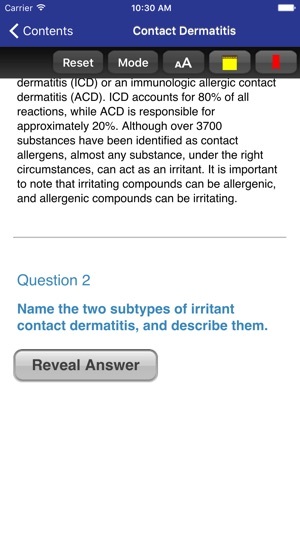 James E. Fitzpatrick and Joseph G. Morelli, features the Secrets' popular question-and-answer format that also includes lists, tables, and an informal tone - making reference and review quick, easy, and enjoyable. 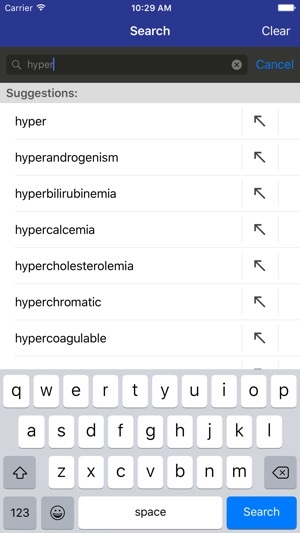 • Thorough updates throughout, including new chapters on disorders of the male genitalia and disorders of the oral mucosa. • Top 100 Secrets and Key Points boxes provide a fast overview of the secrets you must know for success in practice. • The proven Secrets® format gives you the most return for your study time--concise, easy to read, engaging, and highly effective. 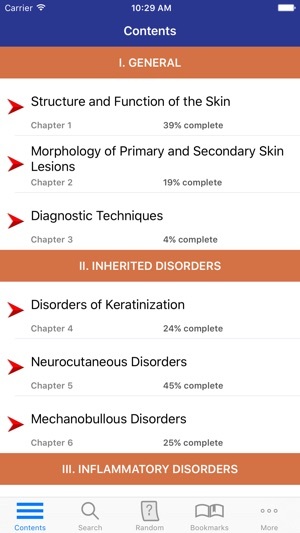 This interactive app is based on the full content of Dermatology Secrets Plus, 5th Edition by Elsevier.